Do you have ideas for cool things we can do in the Teen Space? Want to have a say in what happens at your library and hang out with awesome people? 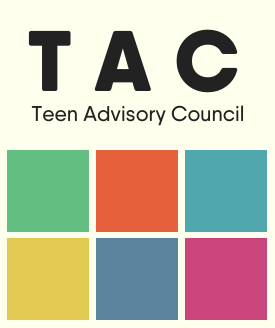 The TAC (Teen Advisory Council) meets every month and is a fun way to be involved with your library! We'll brainstorm ideas, plan events, and do fun stuff!